Exterior Painting and Carpentry project in Wildwood. 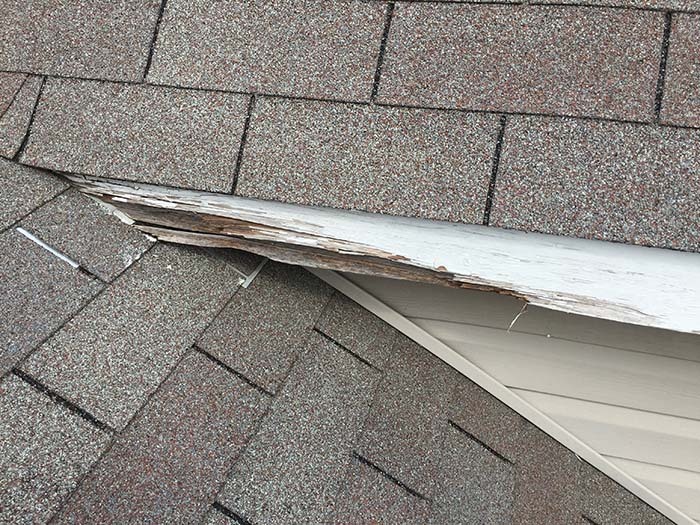 It is that time of the year to protect the exterior of your House. As Exterior Painting and Carpentry Professionals, we pride ourselves on paying attention to all the details when working on your home. Only top quality products and workmanship will be delivered, that is a promise! 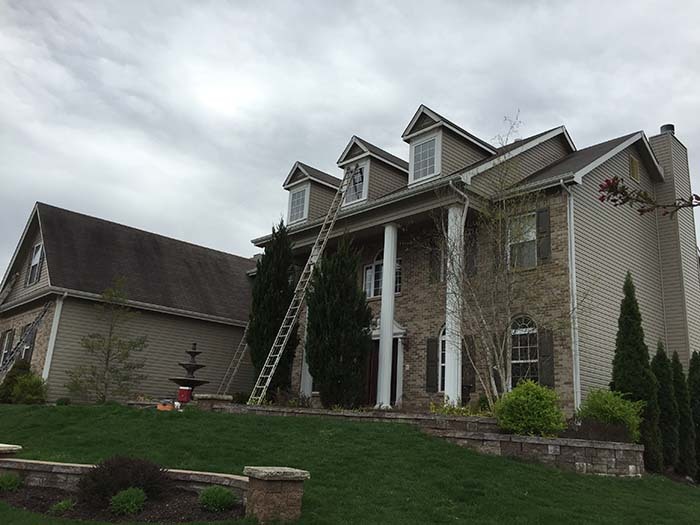 Carter Custom Painting employees are the most courteous, trustworthy, friendly, and best house painters available. 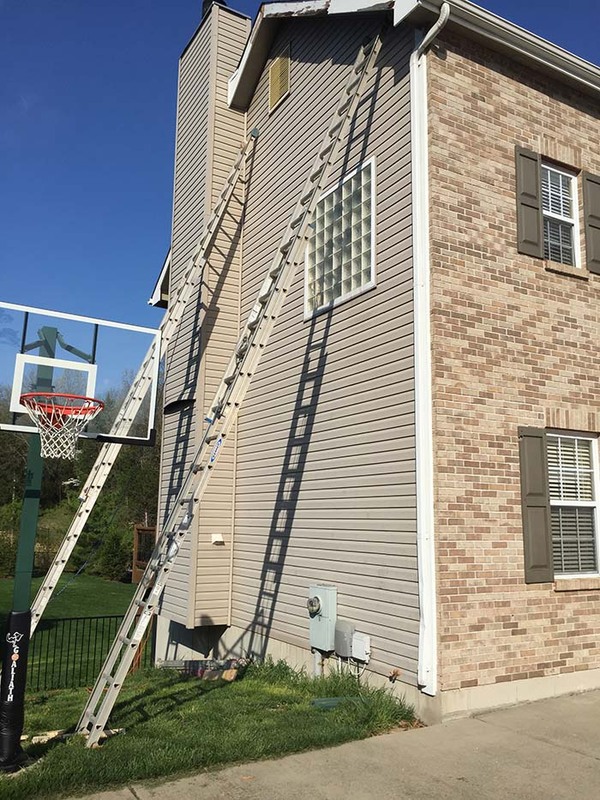 On every exterior painting, carpentry project from start to finish our customers are impressed with our results, we are Wildwood’s premier exterior painting contractor that will leave your home looking even better than if it were new. With Carter you will find the most professional exterior painters and carpenters getting the job done right the first time, every time. 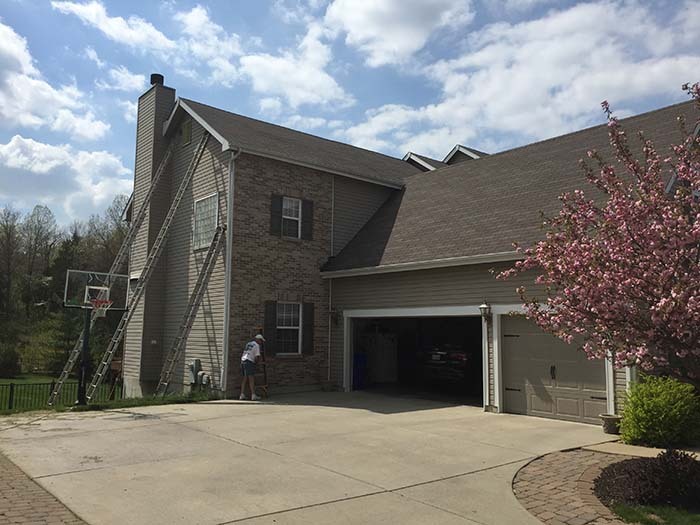 We are a local St. Louis home exterior painting contractor that provides all residential, commercial, interior & exterior, home painting services. filled any wholes with wood filler or bondo. replaced facia boards that were rotten. We listen to every detail you want accomplished on your Exterior Painting project! Once we know exactly what you are looking for from St. Louis’s most pristine Painting Company, we will give you honest recommendations and clearly explain what to expect from the services you select. When the contract is signed,and work is being performed the project manager is only a phone call or text away till it is completed. Most the time I am on the job helping complete it or supervising. custom painting, exterior painting, mo, st. louis painter, stl carpentry, stl painter, wildwood, wildwood carpentry, wildwood painter. Bookmark. I simply want to mention I’m all new to blogging and definitely savored your web-site. I’m going to bookmark your blog post . You actually have fantastic stories. Bless you for sharing your website page. we found ur information was very helpful to us! when you keep up this good work We’ll visit again at your blog! This website is really nice! I just wanna say thank you for sharing this kind of good information with me.